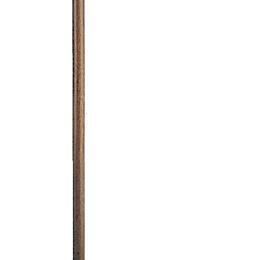 Classic Oak Canes: Constructed Of Durable Oak With A Rubber Tip For Good Traction. Available In Natural Or Walnut Finishes. 36" Long. 300-Lb. Weight Capacity. Limited Lifetime Warranty On Frame. Six Month Warranty On Handles, Tip, Push Buttons, And "Wearable" Parts. Walnut, 1" Diam..